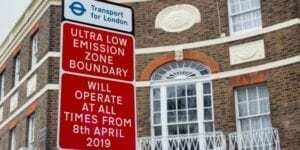 The Mayor of London’s Ultra-Low Emission Zone is punishing the road haulage industry, according to the Road Haulage Association following the introduction of the scheme on Monday. MPs have accused the Department for Transport of failing to make timely preparations to procure extra freight capacity in the face of continuing uncertainty over the final outcome of the Brexit negotiations. 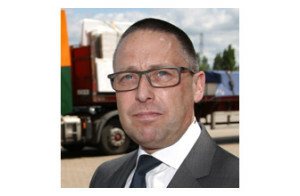 More than 7,800 truck operators have signed up or registered to the Road Haulage Association’s claim for compensation from a group of commercial vehicle manufacturers who were found to be operating a price fixing cartel. 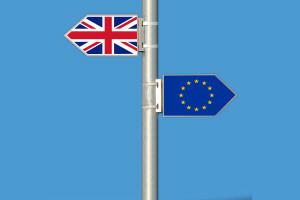 The Government has announced that simplified customs checks will be employed in the event of a no-deal Brexit allowing trucks to drive straight off ferries and Channel trains but the RHA does not think this is enough to prepare businesses. The Road Haulage Association has called out Port of Calais president Jean-Marc Puissesseau after he made claims that Port of Calais will not be carrying out any more vehicle checks than are already being carried out, apart from those for food, livestock and migrants, post-Brexit. 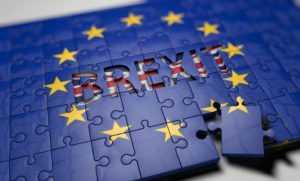 Government plans for a no-deal Brexit are “dire”, the Road Haulage Association warned as prime minister Theresa May decided to abandon plans to allow MPs to vote on her deal today (11th December). 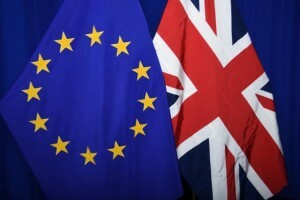 The Road Haulage Association has responded to the Public Accounts Committee’s report on the Department for Transport’s implementation of Brexit agreeing that the report supports the opinions of its members. Claims by ex-Brexit secretary David Davis that there won’t be border delays at Dover–Calais even if there’s a no-deal Brexit have left the Road Haulage Association “astonished”.